Isn’t it fortuitous that the earliest inhabitants of many of the world’s major cities chose to settle near water? It’s like they knew that at some point in the distant future, holidaymakers would crave a sandy beach on which to rest (and bronze) their weary bodies after a decent spot of sightseeing. Or be able to pick a getaway destination without rows between city slickers and beach bums. We’re joking of course; it makes perfect sense that the world’s biggest, buzzing cities lie near ports. But when you stop to count the cities with both amazing sights and spectacular beaches, it makes us want to book a holiday right now (and we’re in the right place, let’s face it!). 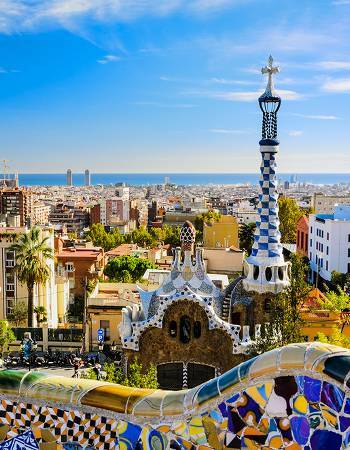 Here’s our rundown of our favourite places around the world where you can both check out the tourist hotspots and lay down your towel on a patch of golden sand and soak up some vitamin D.
Barcelona is one of those cities with an endless list of attractions, from Gaudi’s magnificent curvy buildings to the the Gothic Old Town. You’ll also find these attractions are spread quite far apart, so comfy walking shoes (or a metro ticket) are a must. When you’re feeling sufficiently dazzled by the sights, catch some rays on Barceloneta Beach, just a stone’s throw from the Old Town. Alternatively, Bogatell Beach and Ocata Beach are further from the main sights but will be much quieter. Once you’ve worked up an appetite, take a stroll through the winding streets behind Passeig de Joan Borbo where you’ll find a wide range of tapas joints. Australians are often said to be among the happiest, healthiest people in the world, and when you consider cities like Sydney, it’s easy to see why. 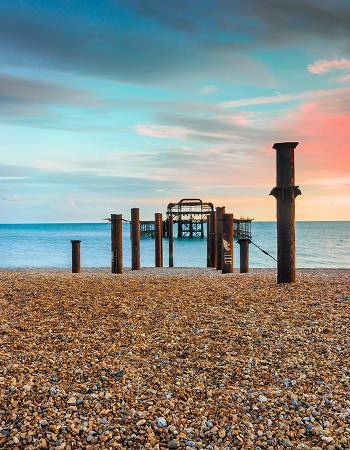 The climate ranges from warm to scorching year-round, drawing locals and tourists to the city’s beaches in droves on any given day. 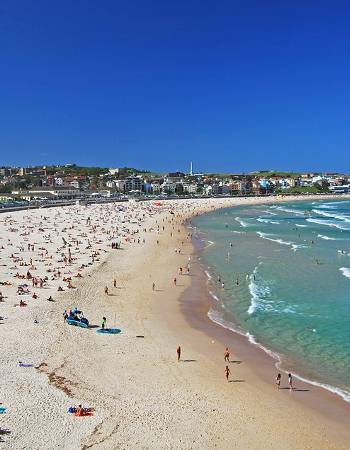 Bondi Beach is always a favourite, with golden sand, plenty of watersports on offer and cafés and bars within easy reach, while Manly Beach offers panoramic views of Sydney Harbor. Coogee Beach, a four-mile picturesque stroll from Bondi, is popular with families and surfers alike. 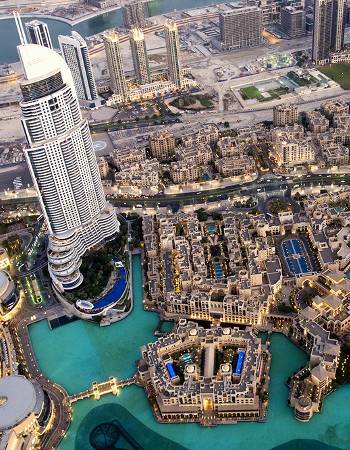 In the mood for sightseeing? 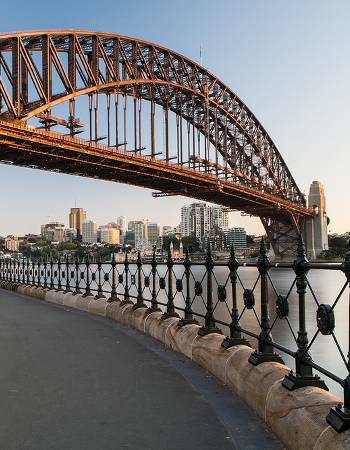 Sydney Harbour is of course a must-visit thanks to its iconic bridge and Opera House, and the city is brimming with museums and galleries showcasing Antipodean culture. 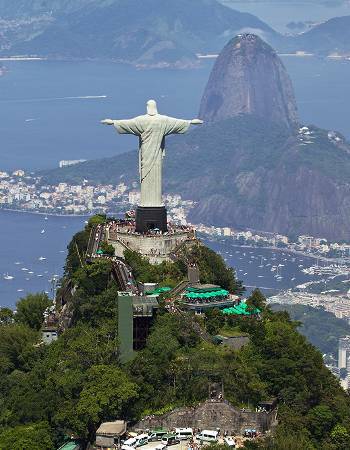 England fans still nursing a bruised ego may not fancy a Brazil holiday in the near future, but it can’t be denied that buzzing Rio de Janeiro is a top spot for those seeking both sights and sunshine, as it has both in spades. Its crowning glory must be the Christ the Redeemer statue, standing resplendent atop the 700-metre Corcovado mountain. It overlooks the city’s other notable sights such as the Jardim Botanico (Botanical Garden) and the Museum of Contemporary Art, as well as the city’s beaches, of course. 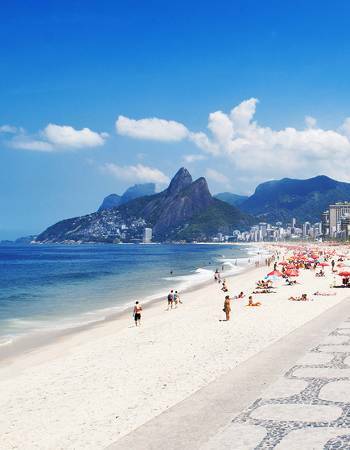 Copacabana and Ipanema are the best-known, flanked by stylish cafés and bars and always teeming with bronzed sun-worshippers. Praia de Leblon has more of a sedate feel and Praia Vermelha boasts stunning views of the rocky coastline. 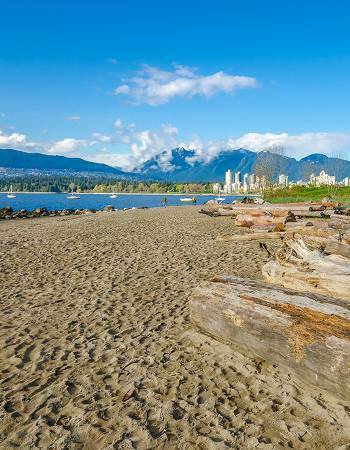 We kid you not; Vancouver, known for lush green parks and snowy mountains also has its fair share of lovely beaches. On the outskirts of Stanley Park, English Bay Beach is ideally placed for watching the city’s annual fireworks competition, The Celebration of Light, in late July. Kitsilano Beach (hailed as Van City’s own version of Venice Beach) has a hint of the glam about it, while Jericho Beach is popular with watersports lovers. 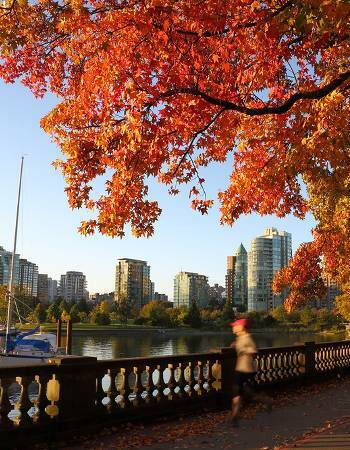 Away from the sandy shore, the city boasts a wealth of pleasant green spaces such as the University of British Columbia’s Botanical Garden and the Chinese Garden in Chinatown, as well as sprawling Stanley Park. And history buffs shouldn’t miss Gastown, the original site of the city, with its charming steam clock. When you think of Hawaii, we’re sure the first things to spring to mind are magnificent beaches, grass skirts, cocktails in coconuts and other tropical paraphernalia. And it’s true that these are the major selling points of a Hawaii holiday. 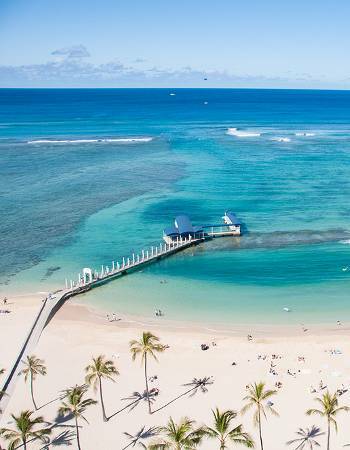 Waikiki Beach is Honolulu‘s most-visited spot, with its white sand and range of watersports to try, while Ala Moana Park boasts green spaces and plenty of trees providing shaded spots, and is very popular with families. 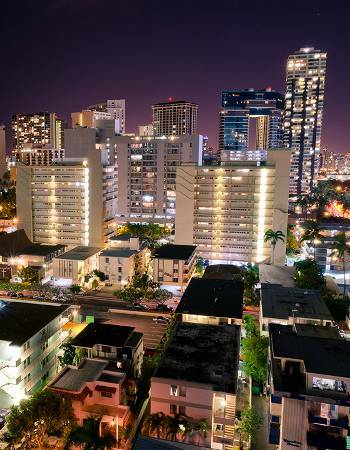 But don’t forget the vibrant urban side to Honolulu, Hawaii’s state capital. There are plenty of monuments and museums for those who want to brush up on their local knowledge, and no end of shopping centres, including the Ala Moana Center, the largest open-air shopping centre in the world. 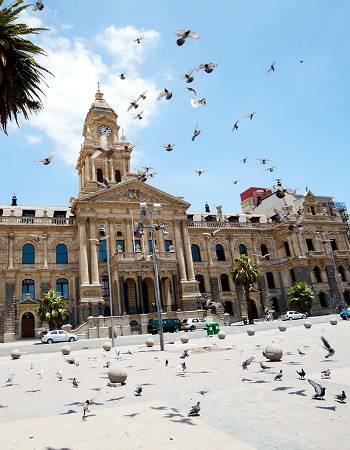 Near the Cape of Good Hope and affectionately referred to as the Mother City, Cape Town is South Africa’s second city and boasts far too many attractions to summarise in one paragraph. 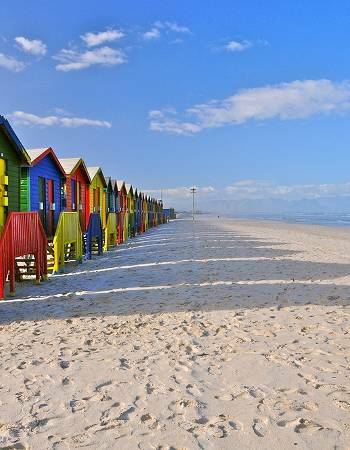 Beaches first: St James Beach is known for its colourful beach huts and its picturesque tidal pools. Muizenberg is popular with first-time surfers, while those with more experience under their belt would do well to head for Kalk Bay or Dungeons, near Hout Bay. Away from the waves, don’t miss the grand City Hall and the Kirstenbosch Botanical Gardens. If you’re after spectacular panoramic views, catch a cable car to the top of Table Mountain – or even climb it if you’re feeling particularly adventurous. As you’d expect from a man-made city in the desert, this is one destination offering sandy shores in abundance. 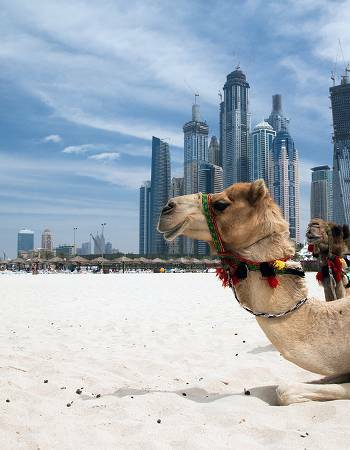 Just remember to time your visit carefully if you’re planning to make the most of Dubai‘s beaches. In July and August the mercury regularly tips a whopping 40°C, which is a bit much for even the most hardened of sun-worshippers. Spring and autumn will bring a bit of respite, but the highs are still over 30°C, which is pretty darn high in our book. Unless you favour the lobster look, eschew the beaches over lunchtime and beat the heat in the shelter of the souks or in the immense Mall of the Emirates with its 700+ stores. If you’re off on a Florida holiday and you’ve chosen Miami over family favourite Orlando, chances are you’ve hit upon this vibrant city for two reasons: beaches and nightlife. And we’d be hard-pushed to pick a winner. 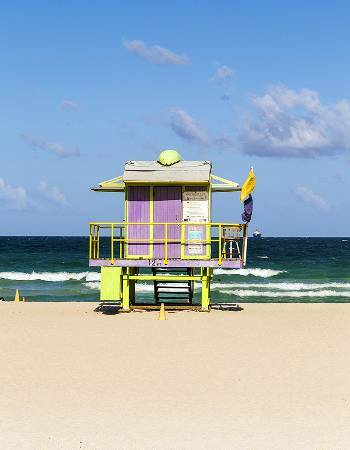 Known for their candy-coloured Art Deco lifeguard towers, Miami’s many white sandy beaches are striking and welcoming to a one. Our top picks are iconic South Beach, Bal Harbour Beach with its colourful shells and Haulover Beach, ever-popular with surfers. 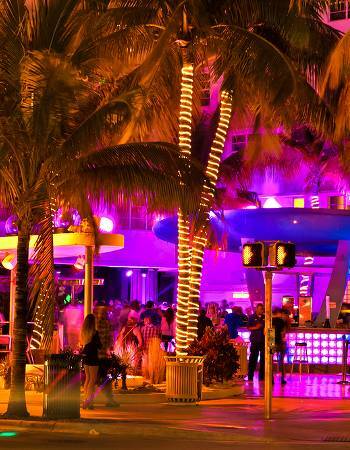 And even when the sun sets, Miami stays hot hot hot thanks to its famed nightlife. The city’s Latin influences pop up all over town, from the live music to the perfection of the mojitos. Head to Yuca for authentic Cuban cuisine then on to La Covacha to catch some live Latin beats. We may not be blessed with the finest climate here in the UK, but we count our lucky stars that we’re just a short hop from beach cities on the French Riviera. 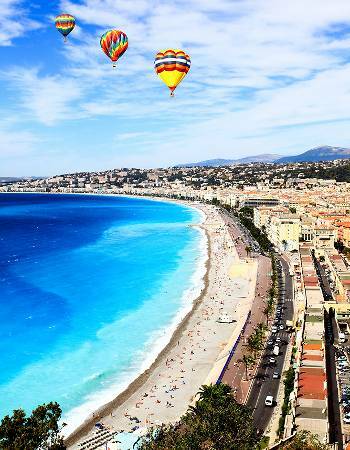 Thanks to the wonders of air travel, we can catch a two-hour flight to Nice and can be wiggling our toes in the cool waters of the Med in no time at all. Keep in mind that most beaches in Nice are pebbly, so if you’re after a sunbathing spot alone, you may want to think again. Luckily, the stunning shoreline can be enjoyed from the Promenade des Anglais, or alternatively you could take a jaunt to Antibes or Cannes where the beaches are sandier. 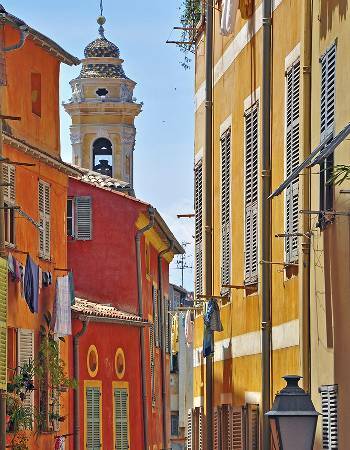 A little inland, the Colline du Chateau offers spectacular views over Nice and the Old Town is a maze of winding streets and colourful houses and boutiques. From Dorset‘s golden Jurassic Coast to the rugged Gower Peninsular in Wales, Blightly has more than its fair share of beautiful beaches. But when throwing a great city into the mix too, we had to plump for Brighton. Here you’ll find an outpouring of Londoners on any bank holiday as soon as the sun peeps out from behind a cloud, and for good reason. 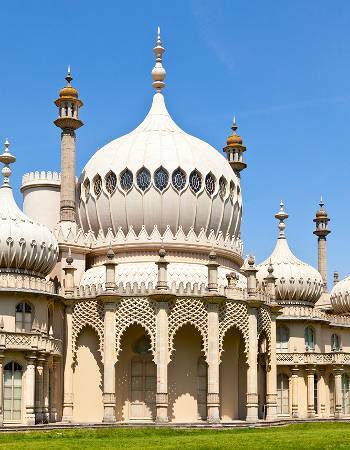 As well as the pretty pebbly beach, attractions include the distinctive Royal Pavilion, the eclectic shops and cafés in The Lanes, and of course, Brighton Pier.